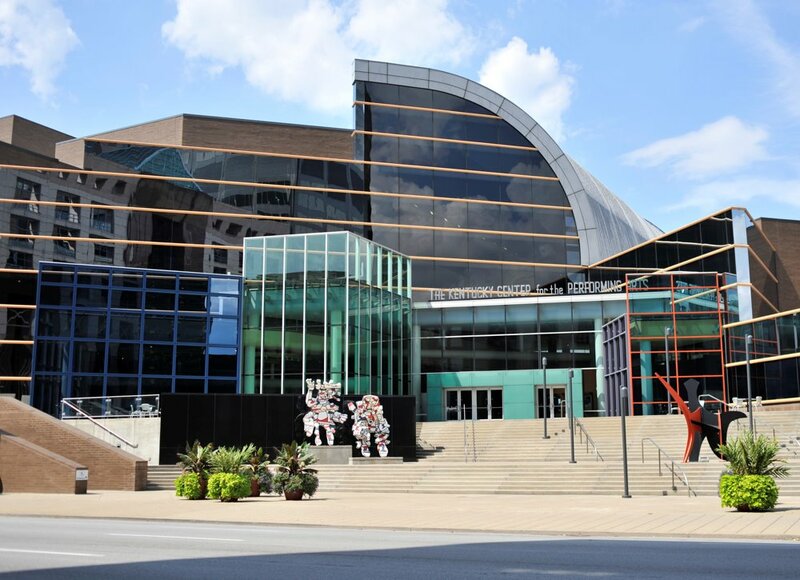 Tonight, Tuesday, Nov. 29, Scene opens at the Kentucky Center for the Arts, in the east end of the lobby, in the space that has been several different restaurants over the years. Scot Darnell, a veteran of the Louisville dining scene will be the chef. In his 25 years of kitchen experience Darnell has worked at Le Relais, Lilly’s, Fox Hollow Farms, La Peche and Cheddar Box. Mostly recently, he was chef at Somewhere restaurant on Bardstown Road. His menu concept for Scene will be small plates with a Southern accent. The first menu that has been released has items such as roasted tomato and artichoke soup, white bean and chicken chili, a baby kale Caesar salad, flat breads, butternut and black bean tostada with avocado crème, seared crab cakes with caper aioli, pasta and a burger topped with Kenny’s cheese. Scene will be open for bar and food service two hours prior to all performances in Whitney Hall and the Bomhard Theater. The kitchen closes during performances, but the bar will be open at intermission and until midnight following performances on Friday and Saturday nights. Service will be fast-casual style, with ordering at the bar, with the order delivered to the table. Previous articleBourbon, Cigars and Champagne, Oh My!